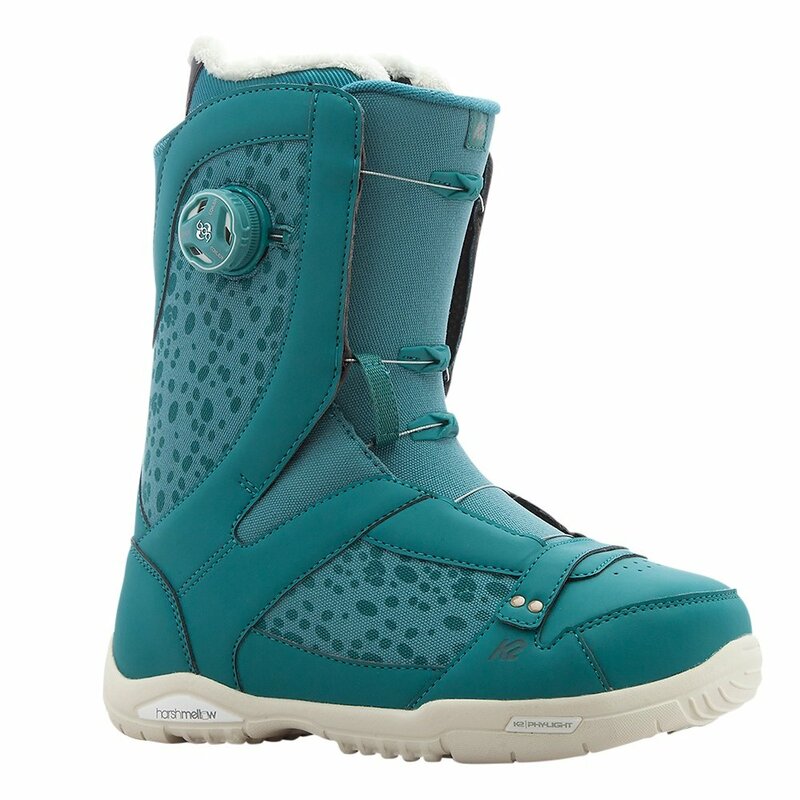 Get a customized fit in an uncommonly lightweight package when you pick up the K2 Sapera Women's Snowboard Boots. They're built on top of a Phy-Light Outsole that keeps weight down without compromising durability, and the midsole features Harshmellow™ Technology to keep your ride smooth while supporting your feet. But what makes the Sapera extra special is the Zonal Fit™ System attached to the single Boa® Coiler Reel. It allows you to manually adjust where the boot tightens most, letting you customize fit for a secure hold.